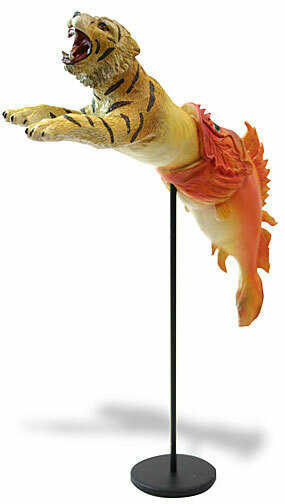 This is a sculpture entitled “BURNING GIRAFFE (WOMAN WITH DRAWERS)” by Salvador Dali. 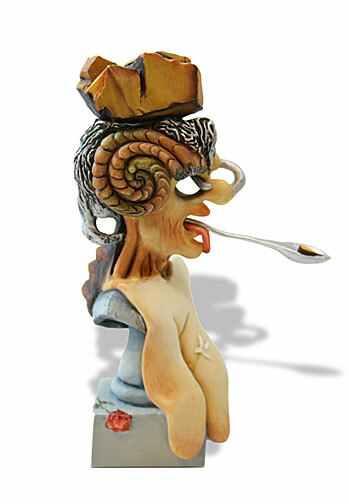 This is a sculpture entitled “SPACE ELEPHANT FROM THE TEMPTATION OF SAINT ANTHONY” (1946) by Salvador Dali. This is a sculpture entitled “DREAM CAUSED BY THE FLIGHT OF A BEE” (1944) by Salvador Dali. 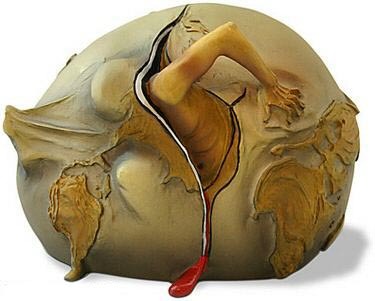 This is a sculpture entitled “GEOPOLITICAL CHILD WATCHES THE BIRTH OF THE NEW HUMAN” (1943) by Salvador Dali. 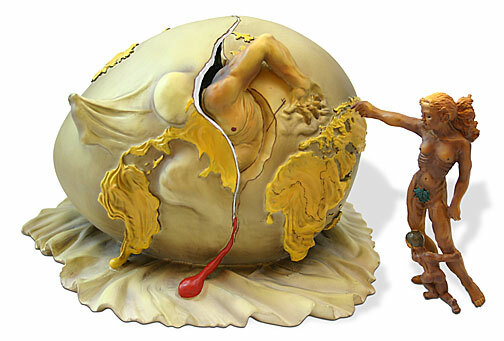 This is a sculpture entitled “GEOPOLITICAL CHILD WATCHES THE BIRTH OF THE NEW HUMAN” watches the birth of the new human (1943) by Salvador Dali. 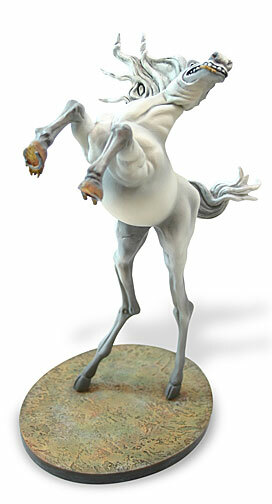 This is a sculpture entitled “Horse” From The Temptation Of Saint Anthony (1946) by Salvador Dali. 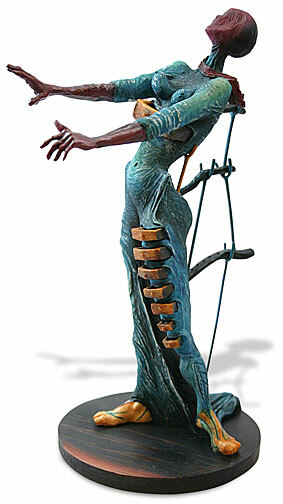 This is a sculpture entitled “Poetry of America” From “Cosmic Athletes” by Salvador Dali. 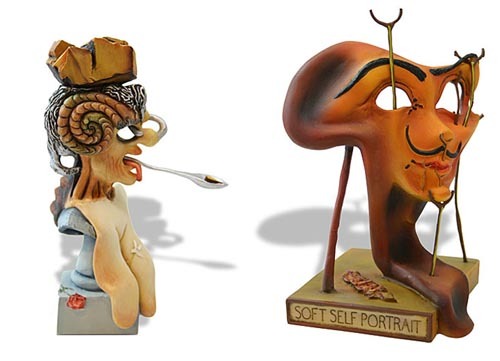 This is a set of two sculptures entitled PORTRAIT OF PICASSO and PORTRAIT OF DALI by Salvador Dali. 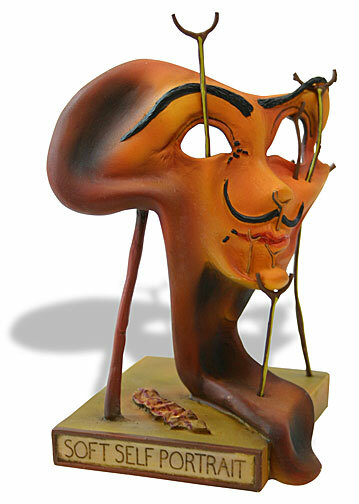 This is a sculpture entitled “PORTRAIT OF PICASSO” (1947) by Salvador Dali. 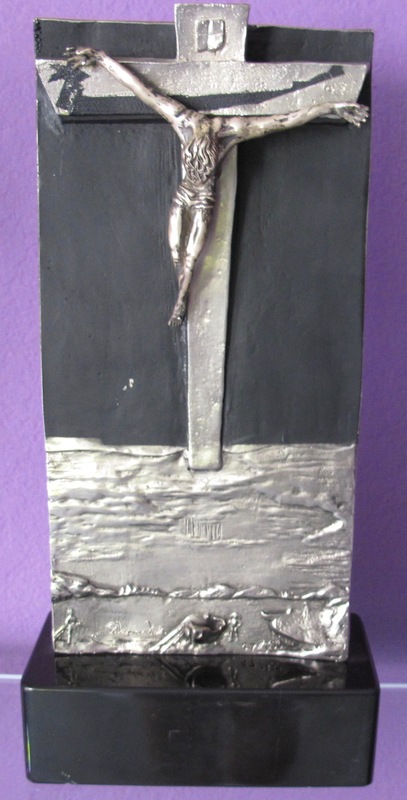 This is a Salvador Dali Signed Bronze Sculpture titled “Christ of St John of the Cross”. This is a sculpture entitled “SOFT SELF PORTRAIT WITH FRIED BACON” (1941) by Salvador Dali. 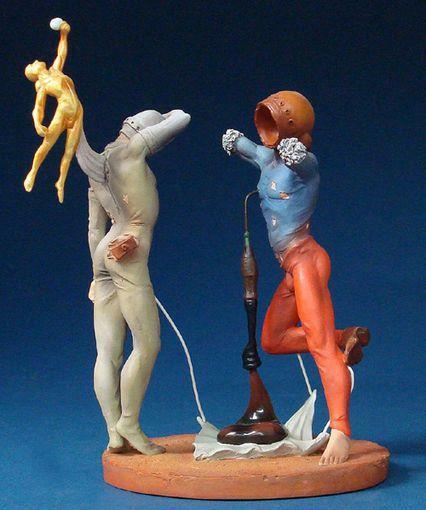 This is a sculpture entitled “TRISTAN AND ISOLDE” (1944) by Salvador Dali.